According to multiple sources, Pinnacle Entertainment got “cold feet” in recent weeks as they pursued an acquisition of Epic Poker. 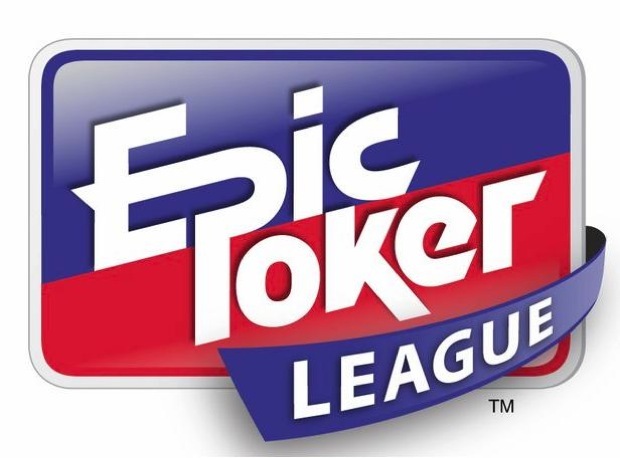 Epic’s parent company–Federated Sports+Gaming–filed Chapter 11 bankruptcy on Tuesday. In the bankruptcy filing, it was revealed Pinnacle already loaned FS+G $2,000,000. FS+G owes All In Production (the Heartland Poker Tour‘s parent company) nearly another $2M, indicating that they never actually completed the full HPT acquisition. At the time of the bankruptcy filing, FS+G only had $15,000 in cash on hand (with $115,000 in receivables, presumably from the last HPT event). So where does this bankruptcy filing leave the potential Pinnacle acquisition, as well Epic’s chances of survival? A source close to Pinnacle indicated that the company’s relationship with Epic is in “awful” standing, mostly led by what they perceive as poor handling of the loan and acquisition negotiations by Epic management. If true, then the only reason Pinnacle would continue pursuing this acquisition is to salvage the preexisting $2M sunken cost of their loan. How best to salvage that investment? By taking over the HPT. Pinnacle operates casinos across the country, but specifically in America’s heartland. If Pinnacle has any intention to enter the online poker market–leveraging the reach of HPT’s brand and loyal customer base is a good place to start. As far as other investors Epic CEO Jeffrey Pollack alluded to in his Poker News interview–not likely. It appears as if initial FS+G/Epic investor and board member J.B. Priztger has cried uncle and removed himself from the company’s Board of Directors. If that’s the case, the access to his network of finances would likely go away as well. As far as other potential investors go–what exactly are they buying? A tour that gives away millions in overlays but gets around 35% eligible player participation with no brand penetration, advertisers, or online poker software platform? …if that’s even a possibility, since it appears that the acquisition was never completed. How does FS+G’s bankruptcy filing impact that acquisition? And if Pinnacle’s loan was the “last money in,” what were the terms of that deal, and what can they lay claim to as part of it? Stay tuned, things could get very interesting.